We offer multiple options to make ordering from TLS… easy! We want to make your shopping experience... simple. Use a major credit/ debit card, prepay for your order with a check or money order, provide purchase order information or we can invoice your account. To make the process as easy as possible, we recommend setting up a secure web account with your billing preferences for quick, easy shopping and check-out! 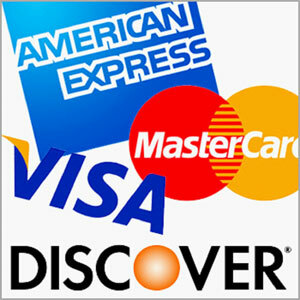 For your convenience, TLS accepts Master Card, Visa, American Express or Discover credit cards/debit cards. Please provide the card number, expiration date and an authorized signature. The user’s name and address must match the billing address for the card. Any shipping charges and applicable sales taxes will be billed to your credit card. Please make sure that you are including applicable taxes and shipping charges with your payment. When you need an accurate total for a prepaid order, we recommend adding your complete list of products with quantities into your Shopping Cart. Then use the "Calculate Shipping Costs" function to add the correct "Ship To" zip code. You'll get an accurate total that includes freight charges and any applicable state taxes. Please print this shopping cart page and send it with a check or money order so we can process your order promptly. 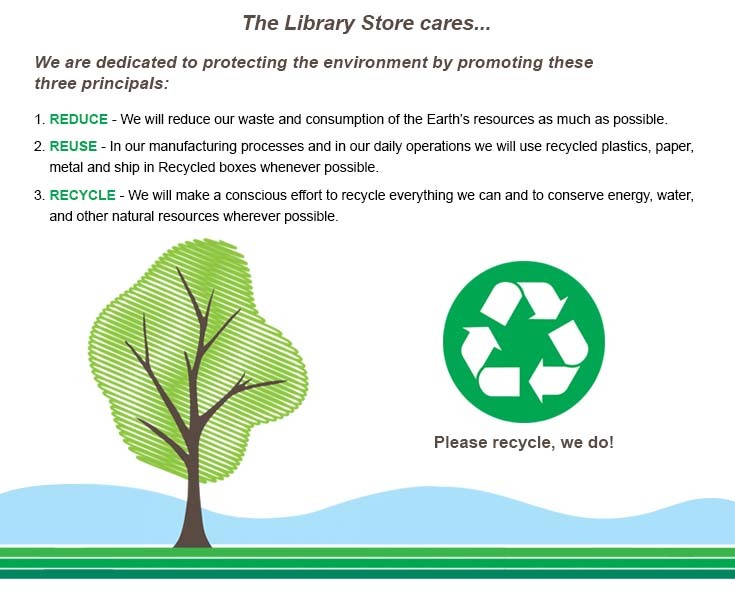 Remit your prepayment and order via mail to: The Library Store, P.O. Box 0964, Tremont, IL 61568. We will gladly bill your current account. Terms are "Net 30" from your invoice date. Shipping charges and applicable taxes will be added to your invoice as shown on your web order. To ensure that we bill your account for an online order, after you add products to your Shopping Cart, as you proceed through the Check-Out process and arrive at Payment Method on the Billing Information Page, select your preference as either "Purchase Order" or "Invoice Me". We will bill your current TLS account appropriately.